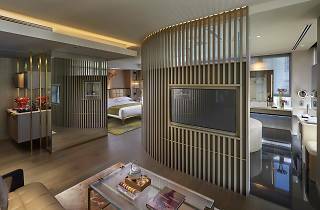 Few hotels in Hong Kong beat the sheer luxury on offer at The Landmark Mandarin Oriental. 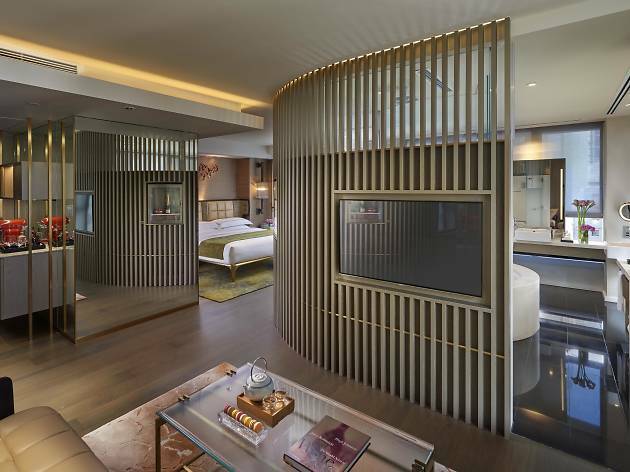 The five-star paradise in the heart of Central boasts 96 rooms, 13 suites, an incredible spa over two floors and dining options like the MO Bar with its unbeatable buffet breakfasts and one of the city’s most iconic restaurants, Amber. There’s also a couple of hi-tech meeting spaces, plus some of the friendliest staff in our SAR. The rooms are elegantly and artistically designed, with luxurious bathrooms. Basically, a stay at The Landmark MO is an experience like no other.